Protect your camper trailer and boat from natural disasters by using our camper trailer storage solutions. Safely locked away behind our high steel fence, and secured with access control and 24 Hr surveillance cameras. That’s what you get when opting for our camper trailer storage solutions. Be it your boat, RV or camper trailer, everything will be safely tucked away in the self storage sheds. 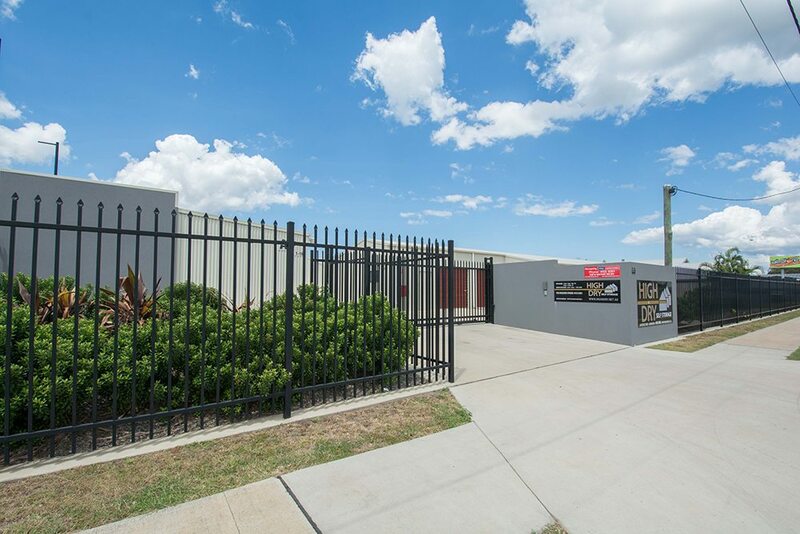 Our storage facilities are available in Bargara, Bundaberg and nearby surrounding suburbs. Boat and camper trailer storage solutions are offered with indoor storage sheds or outdoors, and access is limited to owners only, thus securing your property. 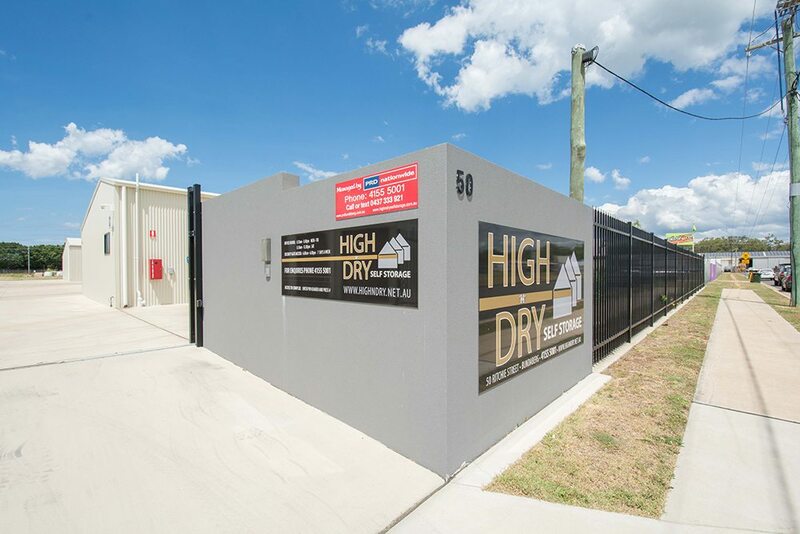 High ‘N’ Dry Self Storage offers more than just camper trailer storage – we store trailers, boats, horse floats and RVs too. At High N Dry storage solutions, we understand that your boats and camper trailers are prized possessions. Thus, storing them when not in use in a safe, secure and of course an affordable storage is of utmost importance to you. Our storage sheds and units are built with top class infrastructure & are secured with the latest tech. Having been in the storage business for several years, we know what you want and understand the nitty-gritty of the self storage units. Unless you’re a wanderer who spends a lot of time on the move, your boats and camper trailers will spend a lot of time lodged in driveways or sheds in the backyard. It will not only degrade the quality but also result in increased expenditure on maintenance and storage. Our storage units are made of appropriate sizes to suit your boat and camper trailer storage solution needs. We have cameras and security surveillance covering the storage spaces to help protect your possessions in the best possible way. Contact us to know more about how we can offer you the best boat and camper trailer storage solutions!